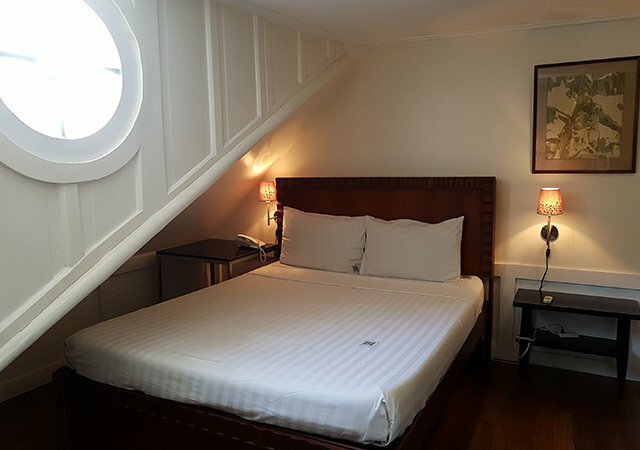 Find yourself transported to the gracious pre-war Manila while still enjoying the comforts of the present. 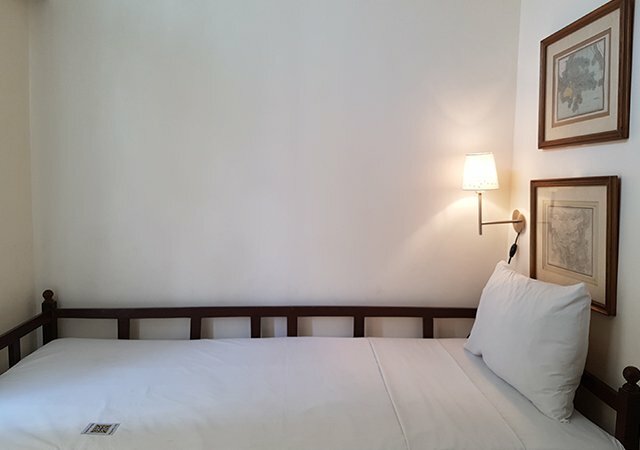 This is how a stay at La Casita Mercedes will seem to guests. 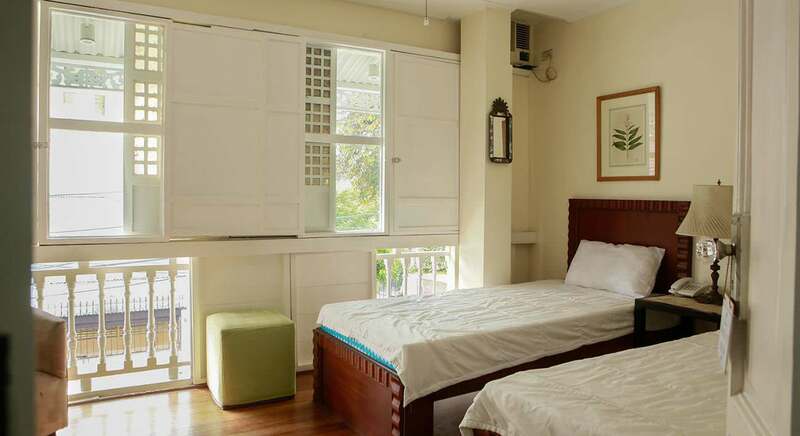 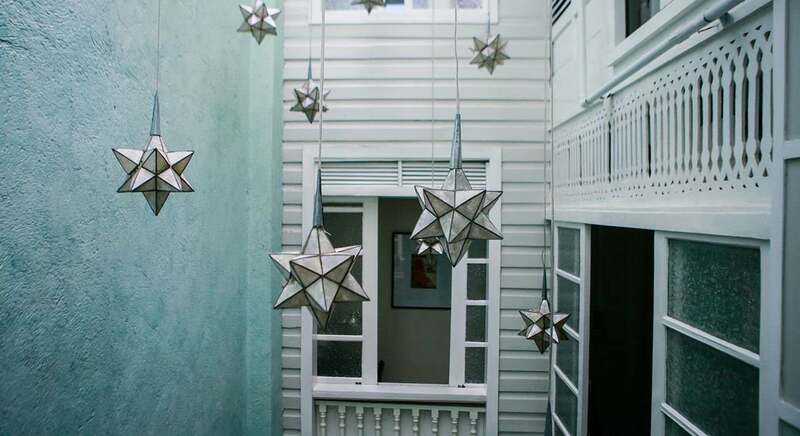 Originally built in 1939, this colonial home has been refurbished as a quaint bed and breakfast in Poblacion, Makati. 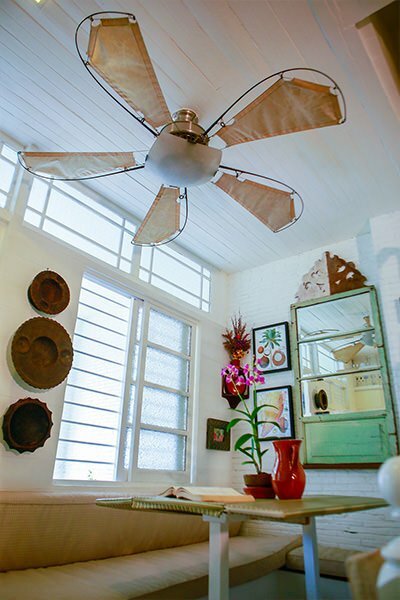 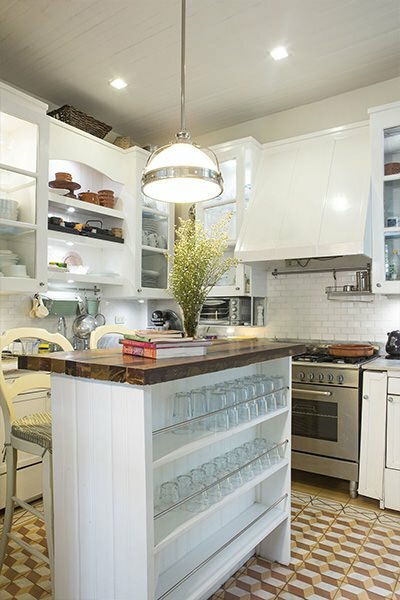 Contemporary amenities are blended with vintage furniture, giving the property a unique look. 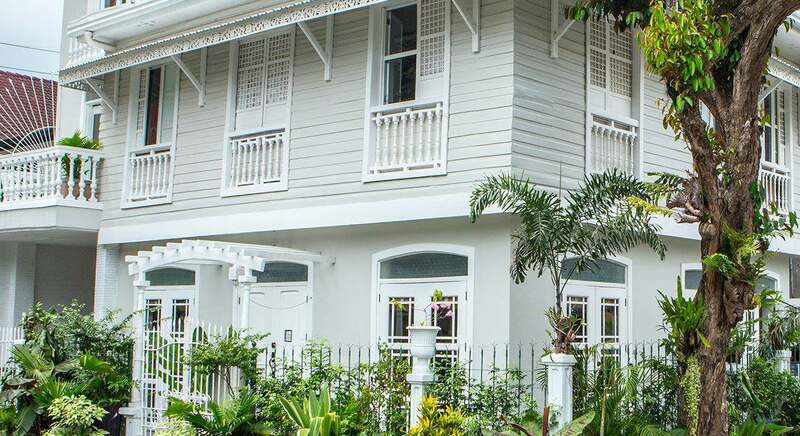 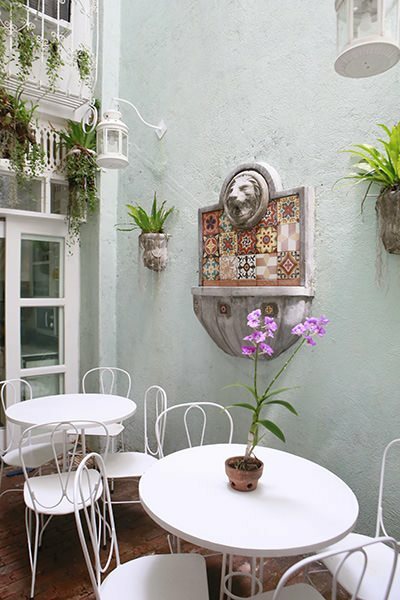 And with a location that’s just a short distance of Makati’s dining, shopping, and entertainment spots, La Casita Mercedes is proof that Philippine heritage can stand proud amid a modern setting. 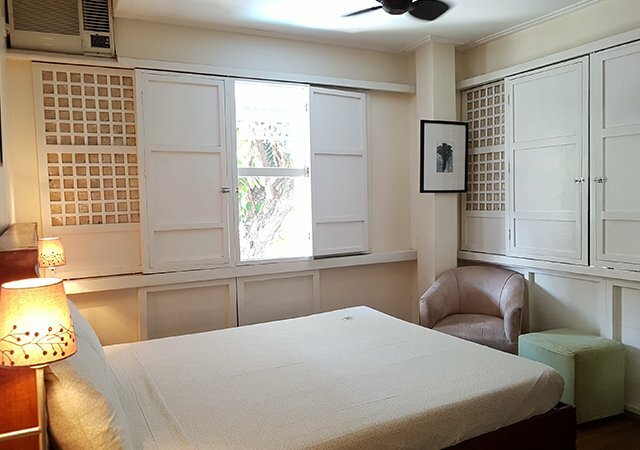 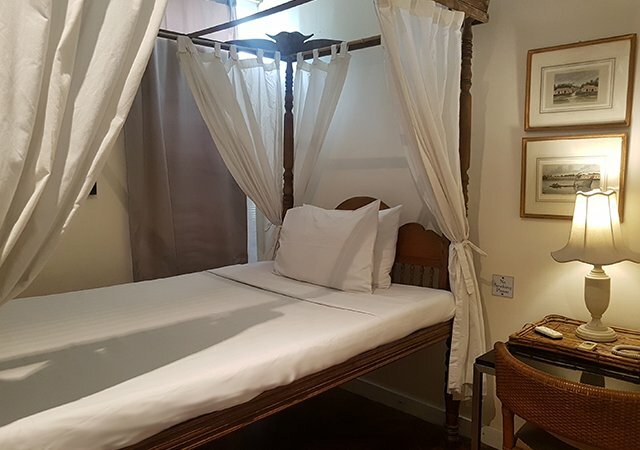 This bed and breakfast in Makati City has seven guestrooms that are tastefully designed to mirror the gentle days of Old Manila. 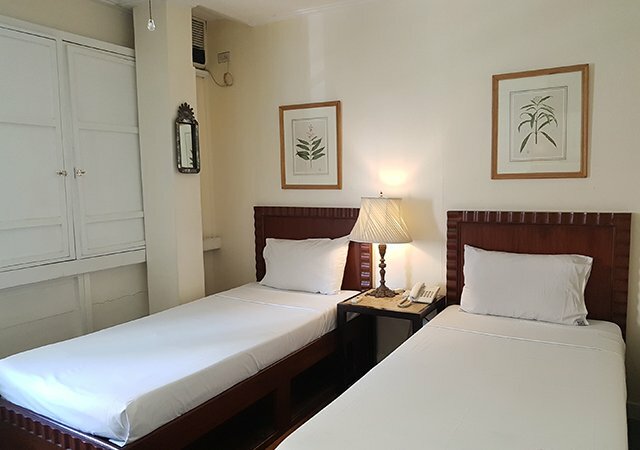 All rooms combine Filipino-inspired furniture with modern fixtures like air-conditioning and high-quality mattresses and beddings. 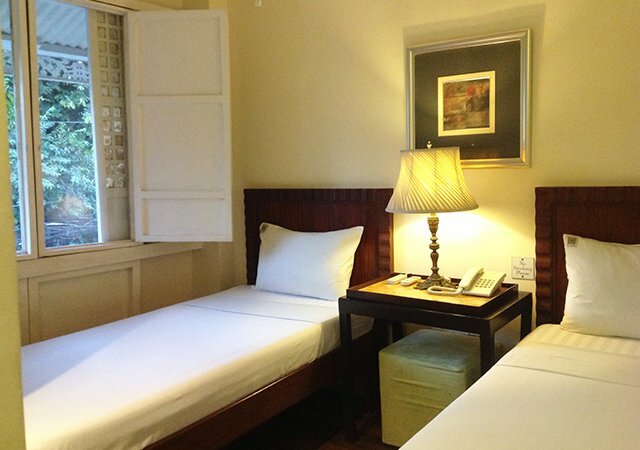 En suite compact toilet and bath is provided in each room. 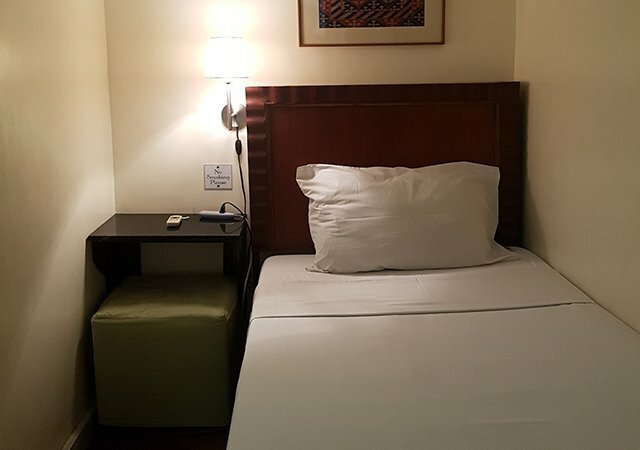 Guests can enjoy complimentary Wi-Fi connection during their stay. 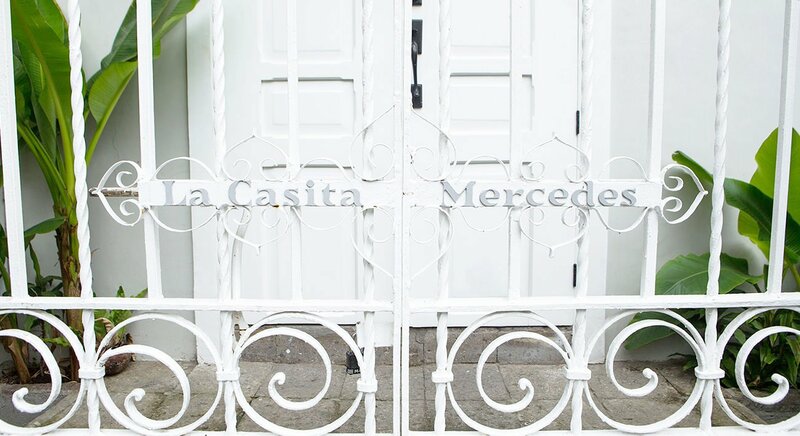 To maintain this colonial home’s pristine condition, smoking is prohibited in the rooms and within the premises of La Casita Mercedes.